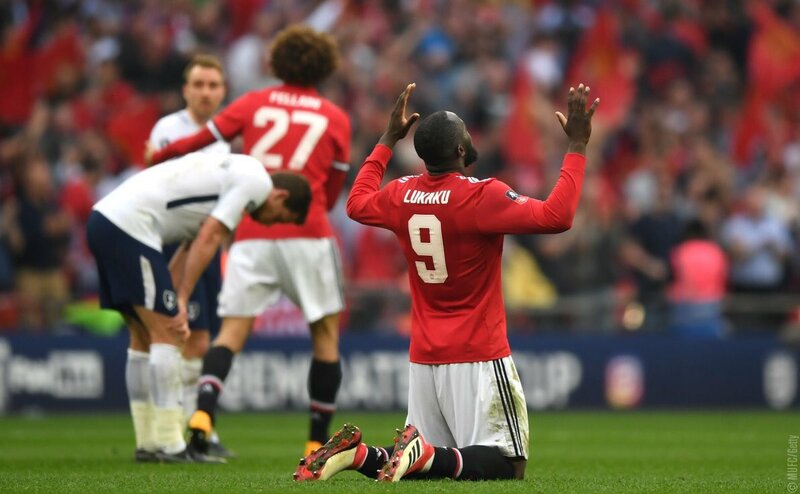 Manchester United boss Jose Mourinho will make a last-minute decision on Romelu Lukaku’s fitness ahead of the FA Cup final against Chelsea at Wembley. Mourinho has confirmed that the Belgium forward is still a doubt for the final game in England in this season. The striker suffered an ankle injury in the 2-1 Premier League win over Arsenal on April 29 and missed his side’s final three league matches of the season. Mourinho will wait until the “last moment” to decide whether the Belgium international is fit enough to face his former club, but he says Anthony Martial has recovered from the injury that kept him out of last week’s 1-0 win over Watford at Old Trafford. “Martial is fit and Lukaku we have to wait until the last moment,” he told in a news conference on Friday. Lukaku is expected to feature in the World Cup squad of Belgium in Russia.